The Who, a legendary British rock band kicked off the U.S. leg of their first world tour for more than 20 years on Tuesday. Despite forays into the 21st century, The Who seemed firmly rooted in the 1960s, an impression strengthened by nostalgic black-and-white videos of 1960s memorabilia and rock icons including Jimi Hendrix and Elvis Presley. Their first day took place in Philadelphia with a two-hour set that included a full complement of classic hits, a smattering of new material, and some rough edges. The legendary British rock band which came to prominence in the early 1960s with songs about youthful rebellion and alienation has only two of its original members -- singer Roger Daltrey and guitarist and songwriter Pete Townshend. Two other members of the original band -- drummer Keith Moon and bassist John Entwistle -- died in drug-related incidents. 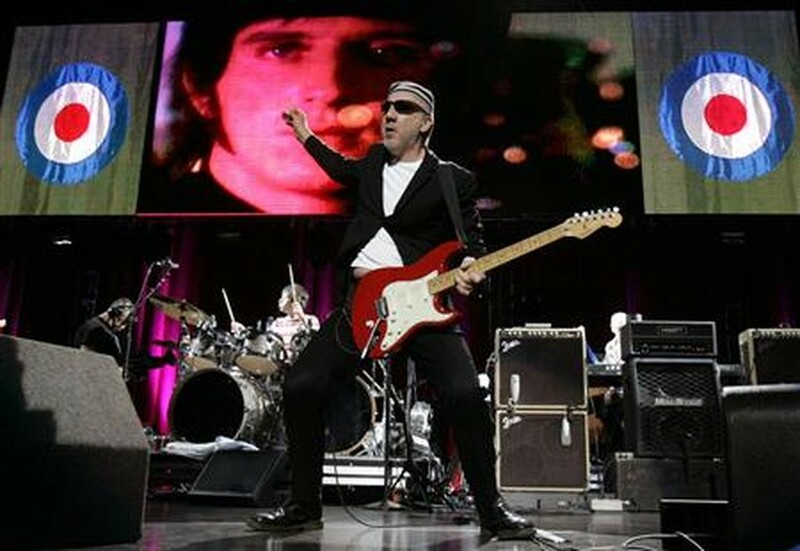 The band, also consisting of Townshend's brother Simon on guitar, Ringo Starr's son Zak Starkey on drums, Pino Palladino on bass and John Bundrick on keyboards -- fluently delivered many crowd-pleasing anthems including "Won't Get Fooled Again," "My Generation," "Teenage Wasteland" and "Behind Blue Eyes". But they were less confident playing material from the forthcoming "Endless Wire" album, their first since 1982. They were clearly unhappy with a seven-song "mini-opera" from the album, and apologized several times for what they saw as less-than-perfect renditions of that and other new songs. 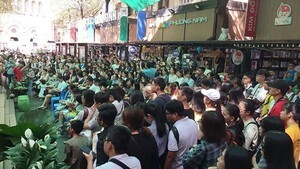 The band's focus on their classic songs seemed to please the crowd, some of whom came to relive their college days. Bob Paul, 51, a lawyer, said he had first seen The Who in 1973 when he was a freshman in college, and stayed up all night to get tickets.